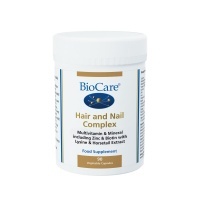 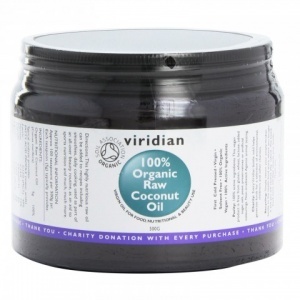 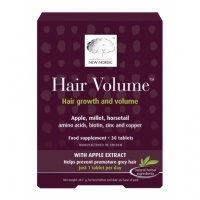 Nutrients to support healthy hair & nails. 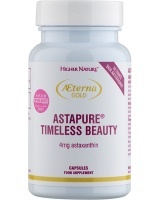 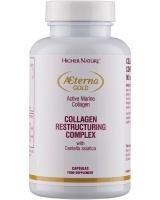 Higher Nature Aeterna Gold AstaPure Health Supplement provides pure Astaxanthin to help protect from UV light and free radical damage. 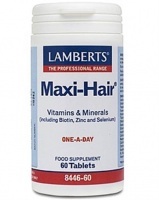 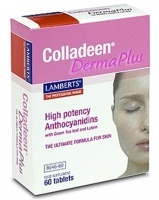 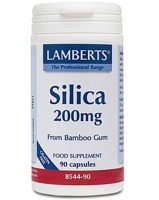 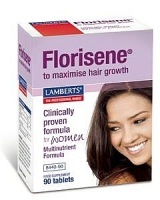 Lamberts Silica is an health supplement designed to maintain quality of hair, nails and connective tissues such as the skin. 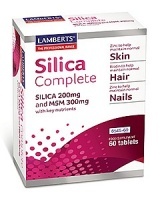 Silica 200mg and MSM 300mg - This unique formula is probably the most comprehensive supplement for Hair, Skin and Nails available. 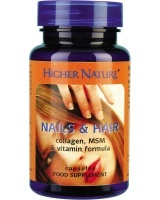 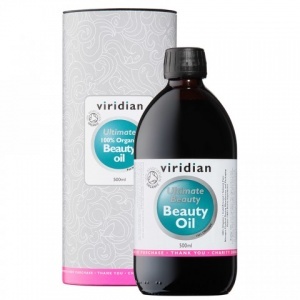 Nutrients required for healthy skin, nails and hair. 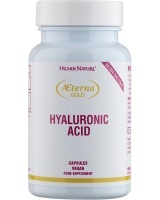 Can be added to smoothies or salad dressing, drizzled over food. 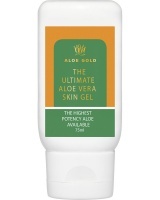 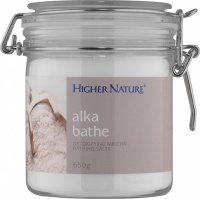 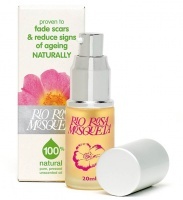 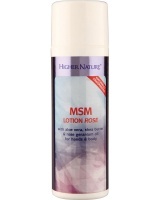 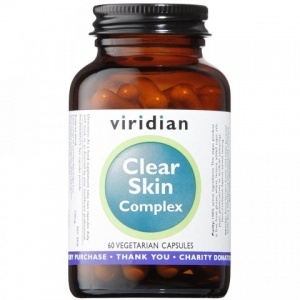 Offers hope to those looking for a clear, fresh-looking skin.